You’ve made arrangements for a professional carpet cleaning to freshen up the appeal of your interior house. In addition to the renewed look that clean carpets present, the process lengthens the carpet’s lifespan. 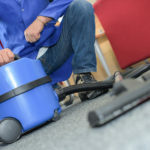 Whether you decide to have your carpets cleaned in spring, summer, fall or winter, once the work is done there are several things that you can do to maintain the cleanliness of those freshly revised carpets. Carpeting is expensive, so you want to maintain your carpet long term. Keeping carpets clean is an ongoing project, but with dedication, you can have clean carpeting for years to come as long as you follow a few tips. 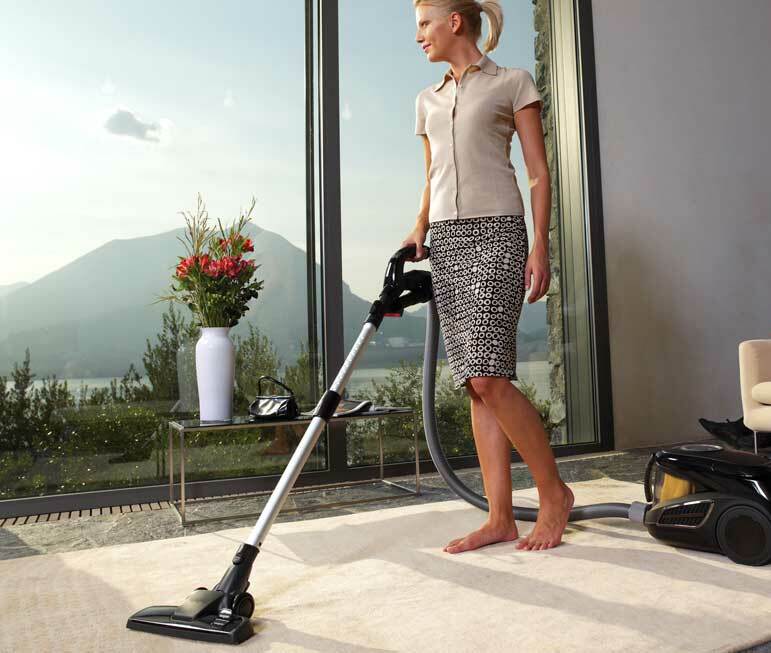 Routine vacuuming is vital to lift dirt and dust out of the carpets. Work on preventing damage to the carpet by avoiding certain habits, like rubbing stains and using carpet powders. Baking soda has long been used as an odour eater. You can sprinkle some baking soda on the rug before vacuuming. This can keep your carpet smelling fresh in addition to looking clean. For a cleaner carpet longer, treat stains as soon as they occur and tackle it right away. Use a good carpet cleaning solution and blot the spill until it’s dry. In addition to regular vacuuming, have your carpets professionally cleaned twice a year to maintain their look and longevity. Professional cleaning is worth every penny to maintain the integrity of your carpet. Runners help prevent carpeting from being exposed to a lot of dirt and other contaminants, so to protect carpeting, make use of area rugs and runners where heavy traffic might occur. Avoid pet stains on your carpets by using a repellent. Either train your pet to urinate outdoors or use a commercial repellent on your carpet to discourage them. White vinegar, lemon juice, rubbing alcohol is excellent as repellent agents. Ditch the shoes before entering your home. Shoes are the easiest way to track in dirt and contaminants from outside on to the carpets, so have a pair of slippers by the door. Replace your filters and bags regularly so that your vacuum is working at the most optimum level for lifting and removing dirt, dust and any particles of debris that has made its way into the fibres of the carpets. Prevent stains from occurring by keeping common sources of stains away from your carpet. Avoid bringing items like wine, food, or other beverages near the carpet. Children should have a wood or tile floor area for playing. 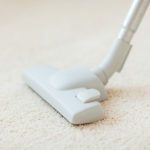 This practice will help to eliminate stains from occurring on the carpets like paint, markers, crayons, play dough, etc. The kids will have more fun knowing they are in a child-proof area where creativity can be expressed freely. For a cleaner and healthier home, it’s important that you maintain your carpets properly by having them regularly cleaned and sanitized. An ounce of prevention is the best way to avoid disasters from occurring on your beautifully cleaned carpets. Do you have a pet? 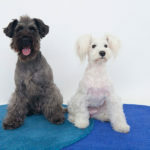 Don’t let pet stains spoil your space!